Our Company is located in Minto New South Wales, We commenced in 1989, and specialize in all types of filling machinery, from the small manually operated piston filler to the fully automated filling line. 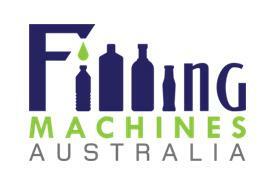 We can assist you in sourcing any type of filling, labelling, coding,capping and packaging machinery to suit your needs. To enquire about any of our products, or to discuss your requirements please call us or contact us via email, we will endeavour to assit with any request you may have.